The items are produced at the same factory makes the fencing uniform are not only European-like sophisticated moderate casual design also the high quality and superior comfort wear. While France made work wears are diminishing year after year, SABRE is keep having the pride in made-in-France. Also the factory keeps developing such as contracting for producing items of the well-known French brand. Our Cotton fabric used for US Tubular Knit should be specially mentioned. It is made by the old knitting machine which remains only a few in the US, and the vintage–like slab appears on the surface of it. The box silhouette and the classical color variations are represented the good-old American wear. The proper designs for the characteristic of fabric, the exquisite contrast stiches, the way of garment manufacturing with the proper sewing machine for each item, the finishing by hand washing and drying, and etc, the collections provide “Profundity” by spending time and effort on each process. All silhouettes of the items are designed carefully for fitting naturally to the body. 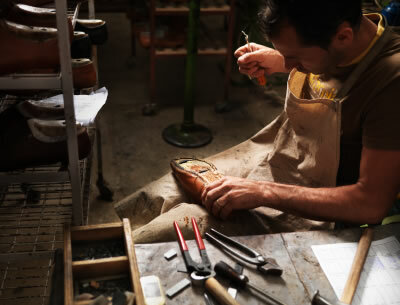 The process of the item’s fitting to the one`s body as worn is also the grounds for “Natural Fit”. 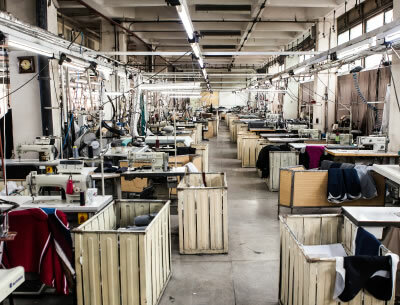 The garment manufactures at the factory that has contract for producing items of well-known US brands such as RRL, J.Crew, and rag&bone. 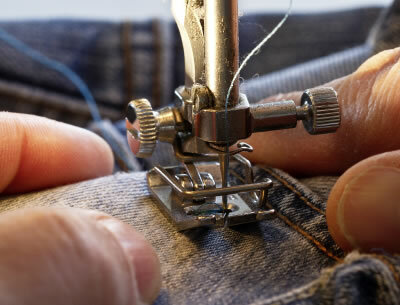 The texture is also carefully chosen such as selecting WHITE OAK denim woven by the US most delegated and world oldest denim factory, Cone Mills Corp, and as selecting the fabric the military uses today. the company or simple breeding enter.